The program cost the city about $500,000 a year, money needed to meet the budget, officials say. 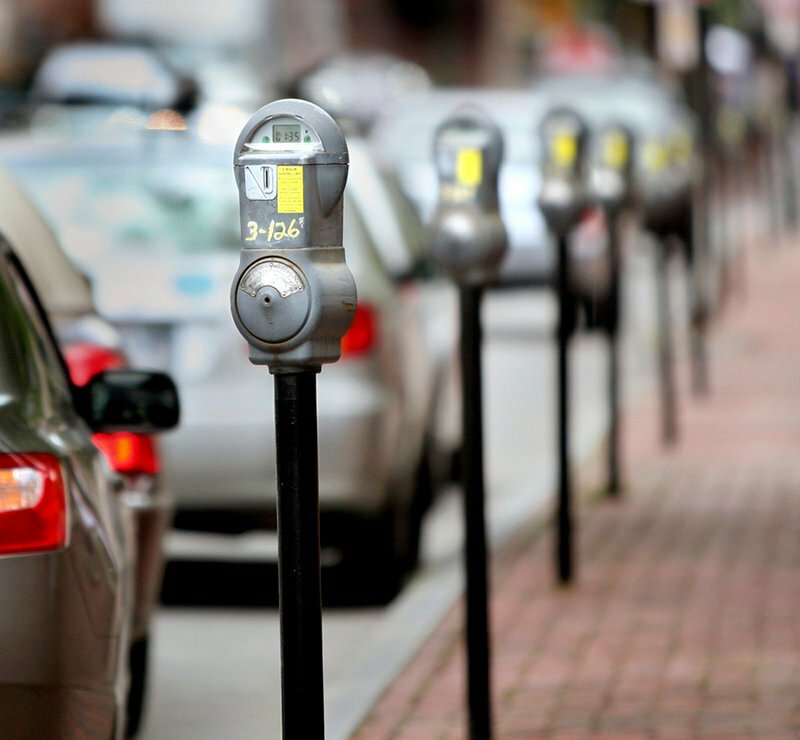 PORTLAND – Downtown workers and visitors might think twice about letting their next parking meter turn red, now that a change in the city’s parking policy is going into effect. 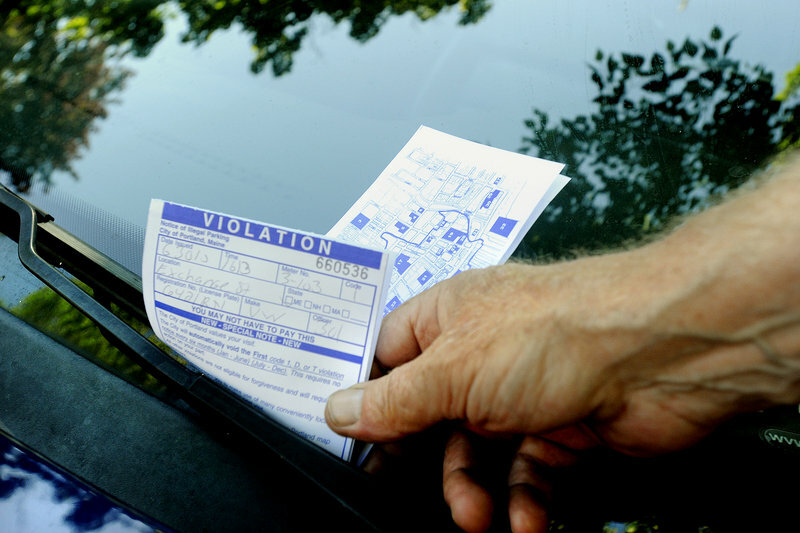 Starting today, Portland’s long-standing parking ticket forgiveness program, under which the city would write off one minor parking ticket per car every six months, is a thing off the past. Officials estimate the forgiveness program cost Portland about $500,000 a year — money that will help the city meet this year’s $196 million municipal budget. “It was either that or increase the property tax,” said John Peverada, head of Portland’s Parking Division. Peverada said he is confident the change will not affect people’s desire to visit Portland. In Portland’s downtown on Wednesday, opinions were mixed. Patrick Conley of Portland said he was a beneficiary of the forgiveness program. He said he could support the change if he knew what the city was doing with the money. “I’d be more willing to pay if I knew exactly where the savings were going,” he said. Heidy Spenard and her daughter Haley, both of Saco, said they often visit the Old Port, where parking can be difficult and tickets are easily accrued. Yet both said that cutting the program was a probably a practical decision for the city. “It is definitely the right thing to do,” Spenard said. The forgiveness program didn’t apply to all parking violations. Parking overtime on a meter, which is subject to a $15 fine, was covered. But other, more costly violations — such as parking in a handicapped zone or in front of a fire hydrant — were not. Some residents expressed concerns about how the change would affect downtown merchants, whose customers must contend with finding open meters and then feeding them. But Michael Jones, manager of Something’s Fishy, a clothing and souvenir store on Exchange Street in Portland, said most of his customers were unaware of the forgiveness program. More bothersome to Jones is the lack of awareness of the “Park and Shop” program, which allows participating businesses to give customers a free hour in public garages. “It might be nice if the city did a better job of advertising the “Park and Shop” program,” he said. Barbara Whitten, president and chief executive officer of the Portland Visitors and Convention Bureau, said visitors appreciated the program, but she understands that economics are driving the change. “Given the tough economic situation, it’s understandable, but it’s been a well-received gesture on the part of the city, and I will miss the program,” she said. So, evidently, will young Garret Hopkins, who appeared disappointed when his mother, Tania, explained to him that she could no longer avoid paying a couple of parking tickets. “I guess that means less toys for me,” he said.